UA Crew is the only scholastic rowing program in central Ohio, and is one of the top programs in the United States. Since its inception in 1993, UA Crew has been teaching central Ohio athletes about the benefits of crew, the responsibility of teamwork, and the joys of winning. 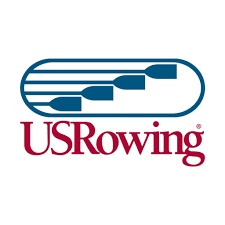 UA Crew consistently races to top finishes at such prestigious events as the Midwest Scholastic Rowing Championships, Midwest Junior Rowing Championships, Scholastic Rowing Association National Championships, and US Rowing Youth National Championships. Our athletes have also found post-graduate success at the collegiate and international levels. It is in this spirit of team-building and competitive drive, combined with teaching a lifelong love of rowing, that makes UA Crew one of the premier rowing organizations in the country. Find out how you can get involved, as a student-athlete, parent or supporter of UA Crew.